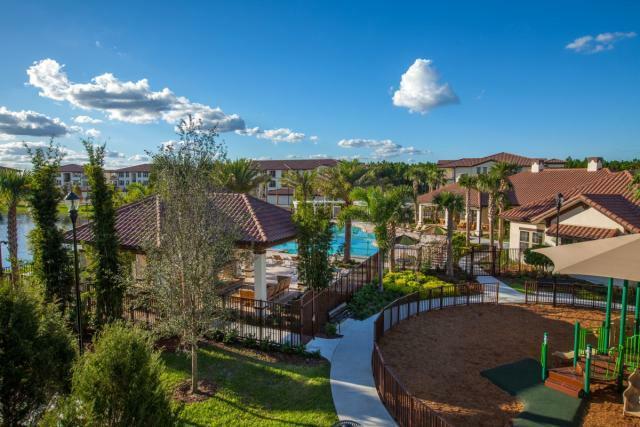 The closest park is Tibet-Butler Preserve. 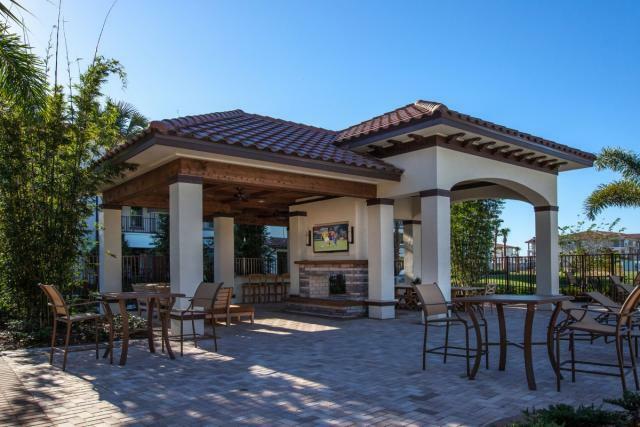 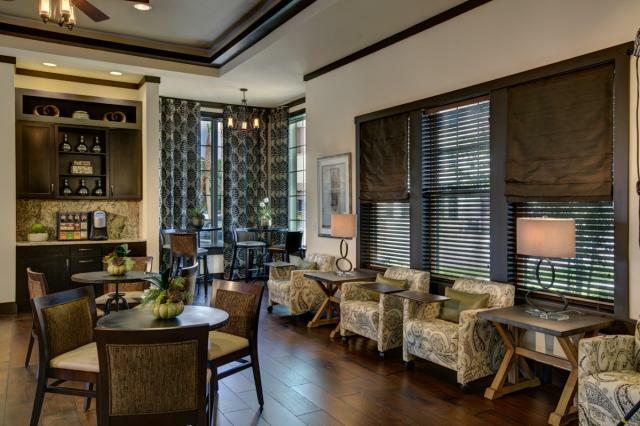 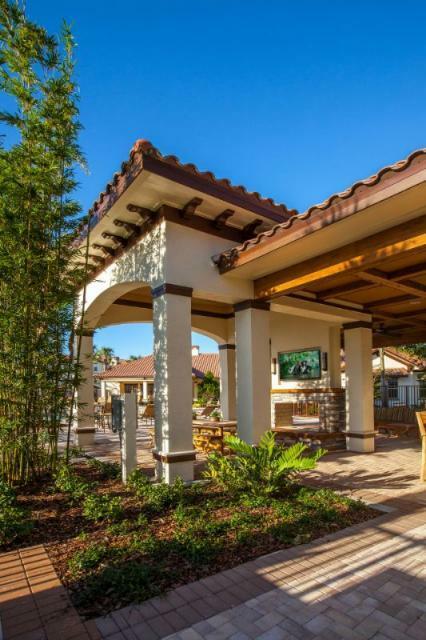 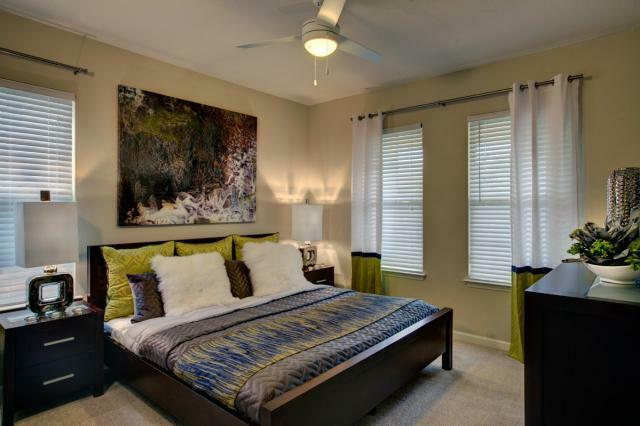 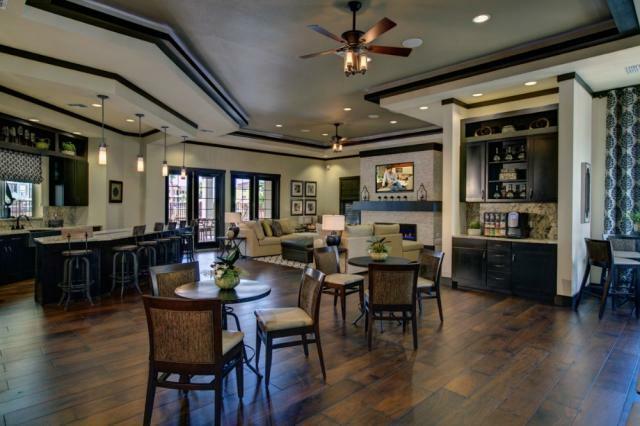 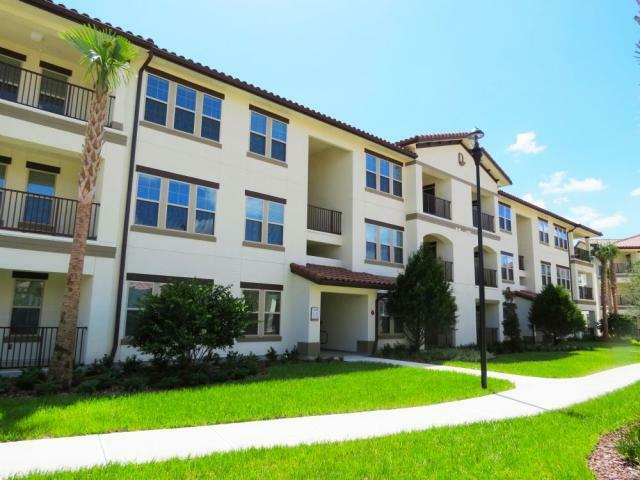 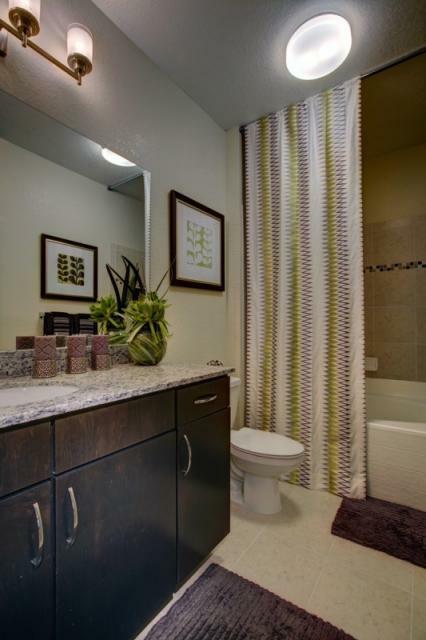 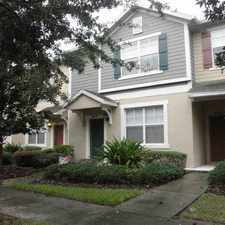 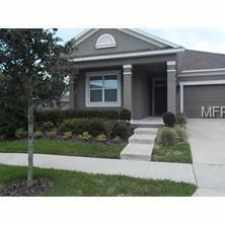 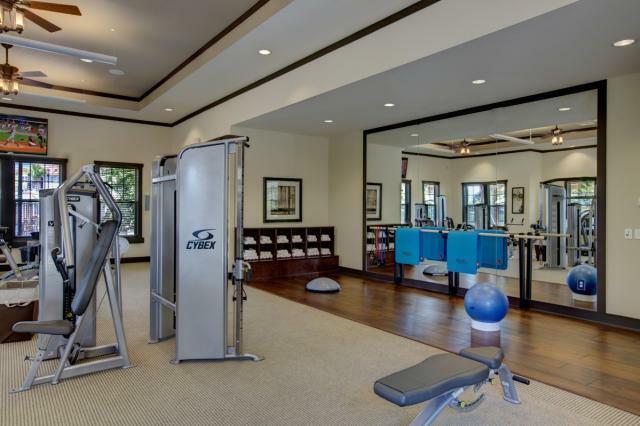 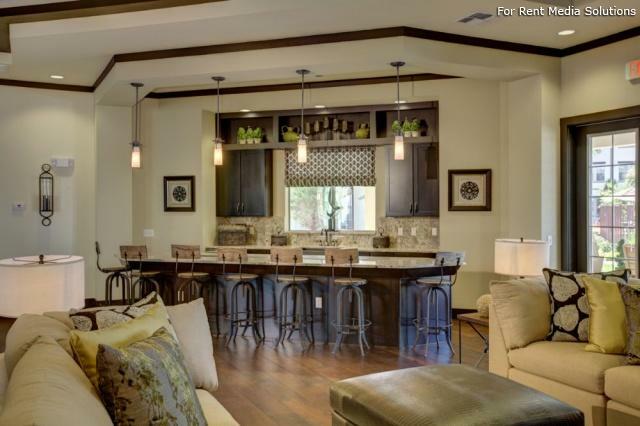 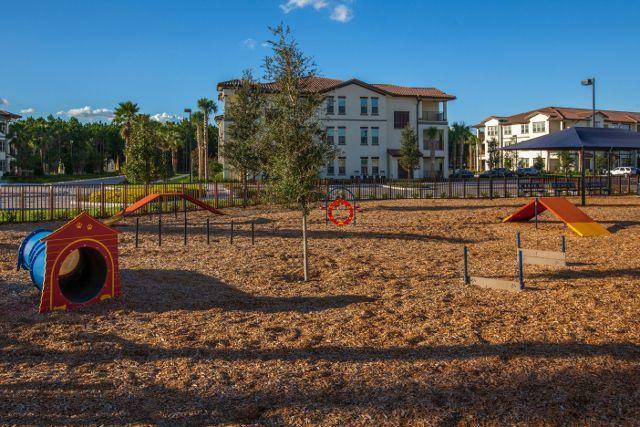 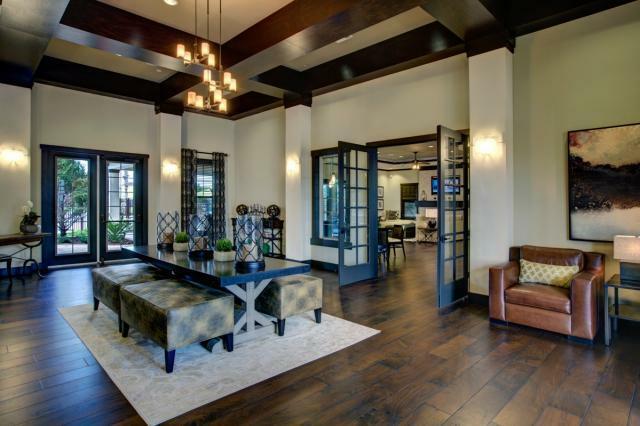 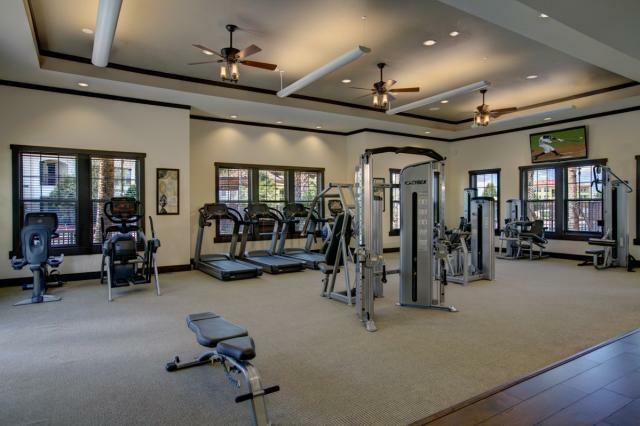 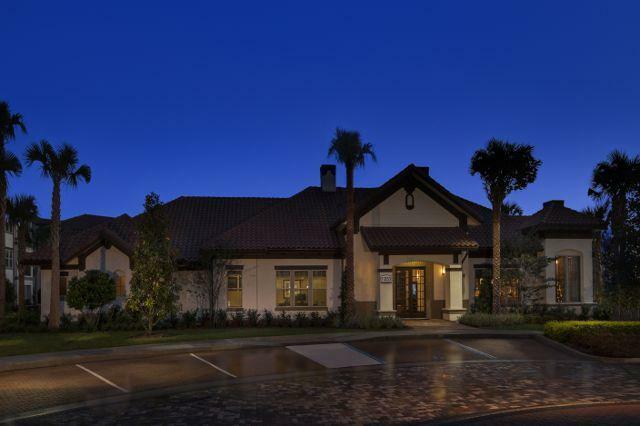 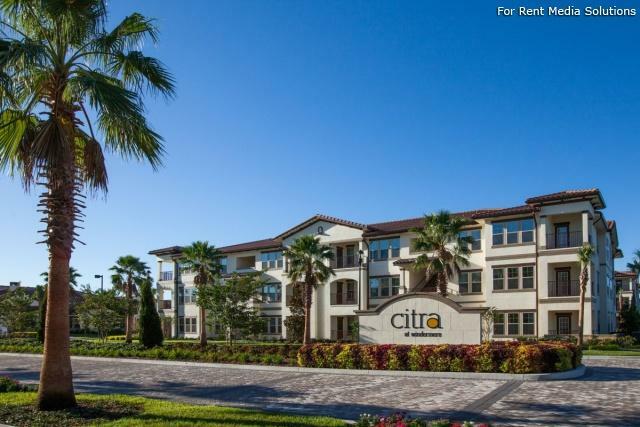 Citra at Windermere Apartments has a Walk Score of 28 out of 100. This location is a Car-Dependent neighborhood so most errands require a car. 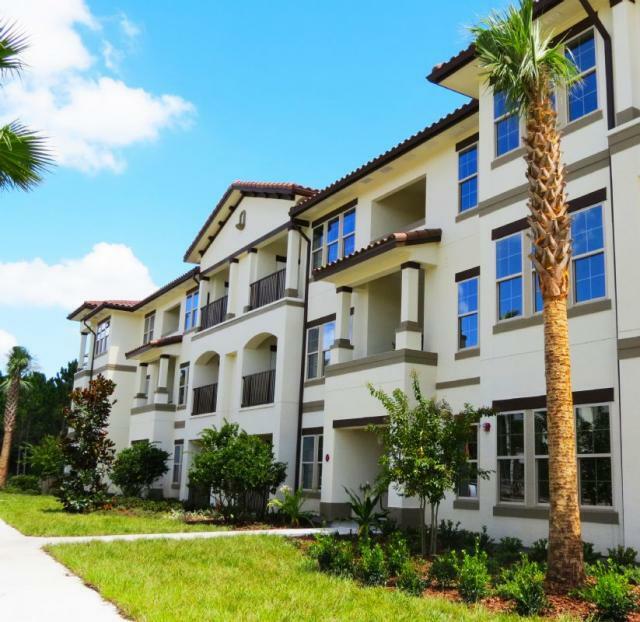 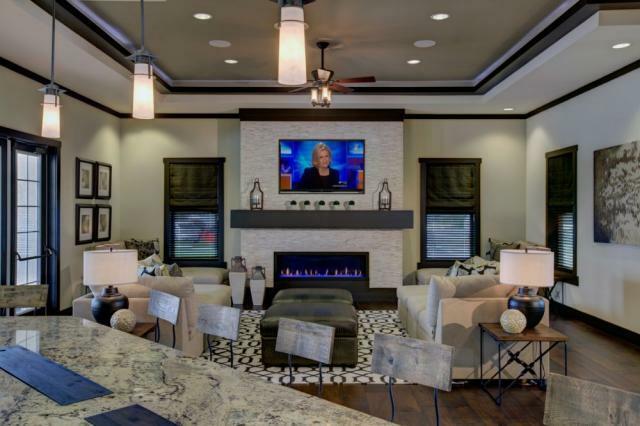 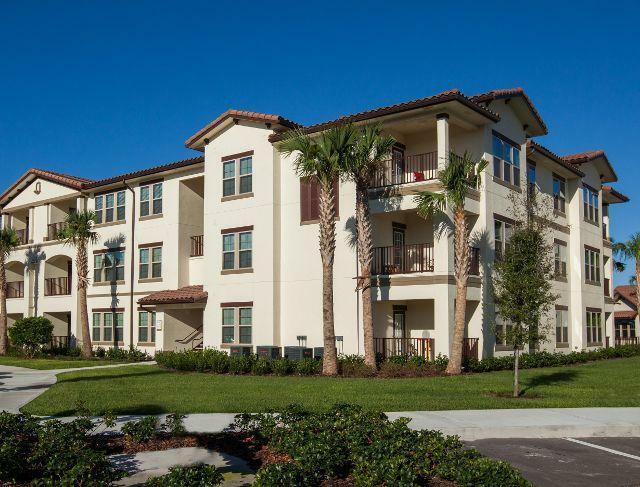 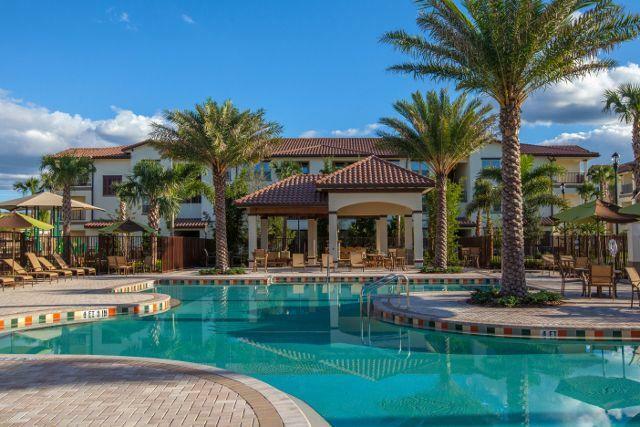 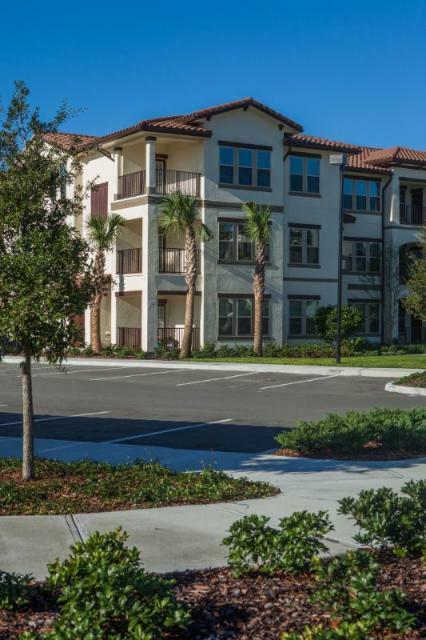 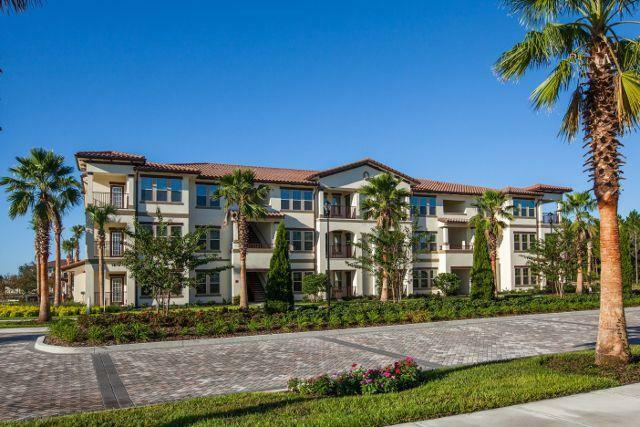 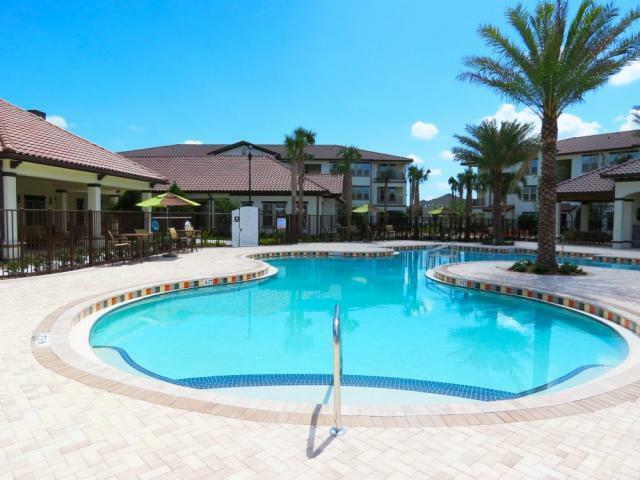 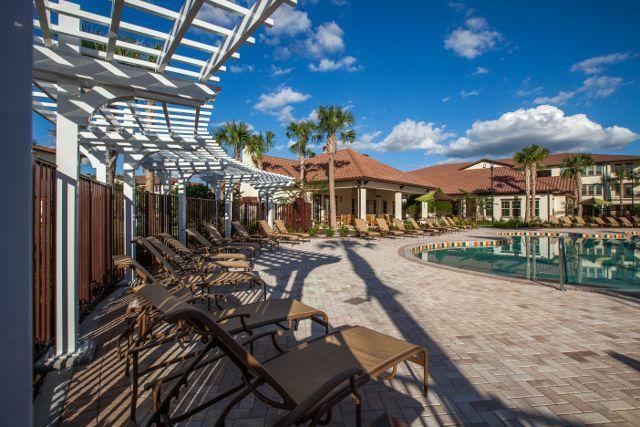 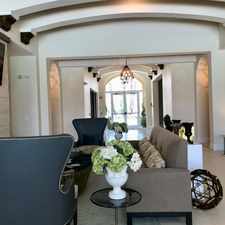 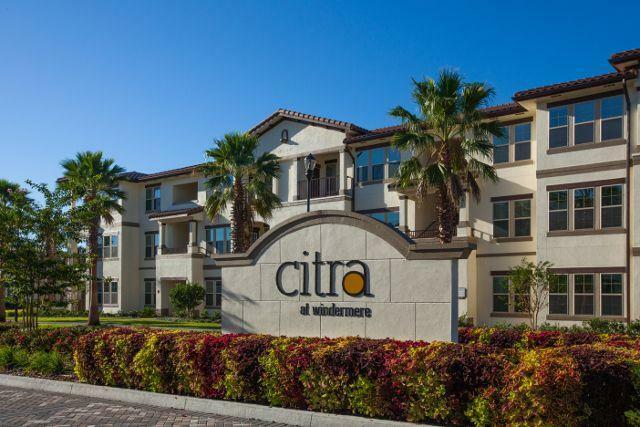 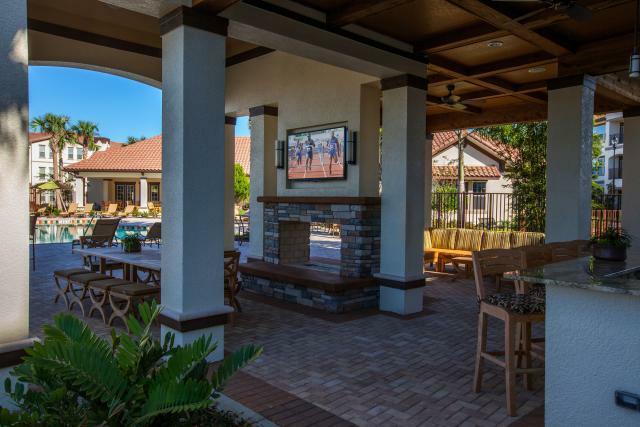 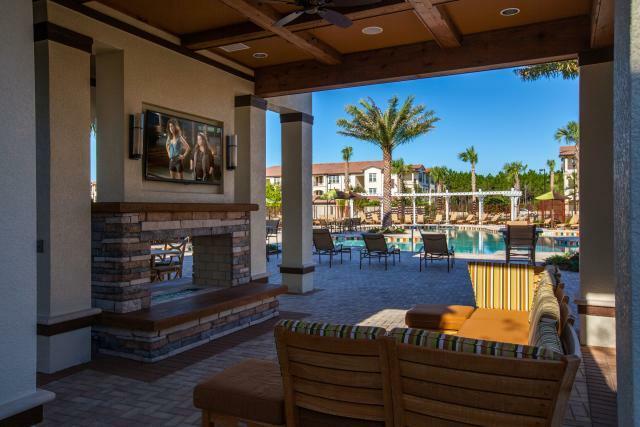 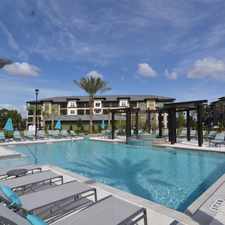 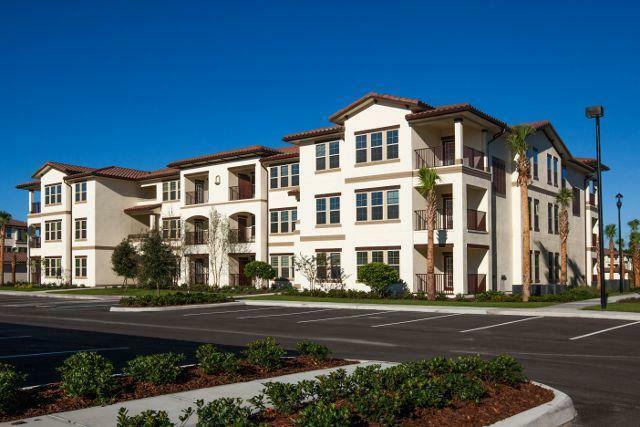 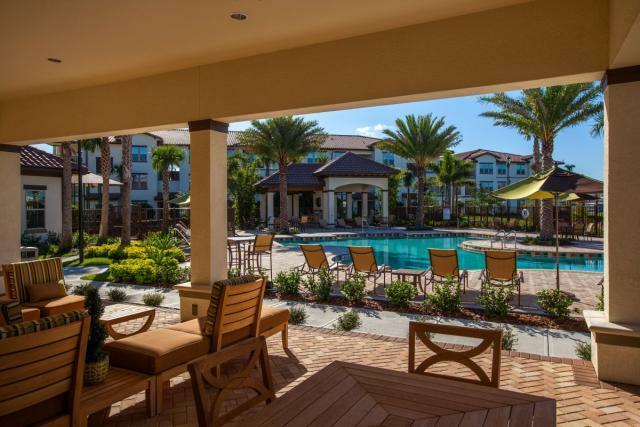 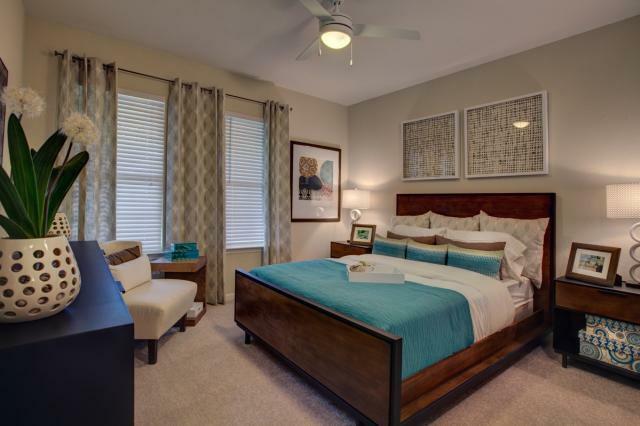 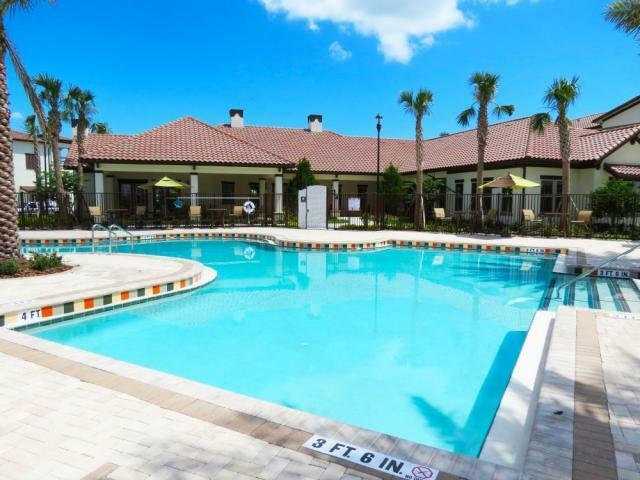 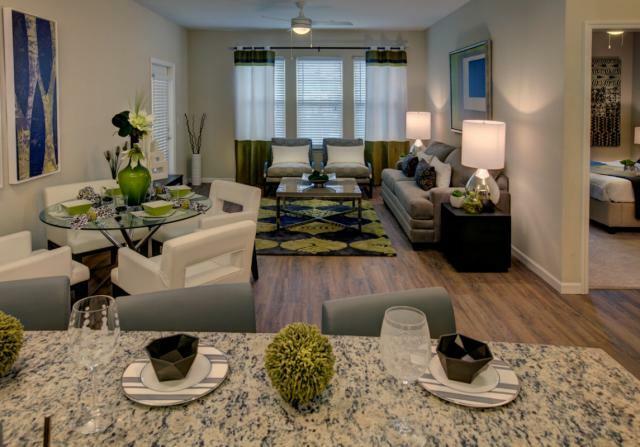 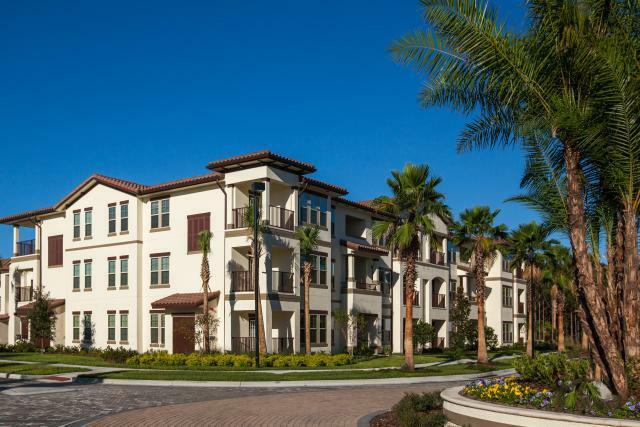 Tucked away in Windermere, Citra apartments gives you an everyday getaway from Orlando, that's still close to the city and convenient to a wide variety of shopping, dining and entertainment options. 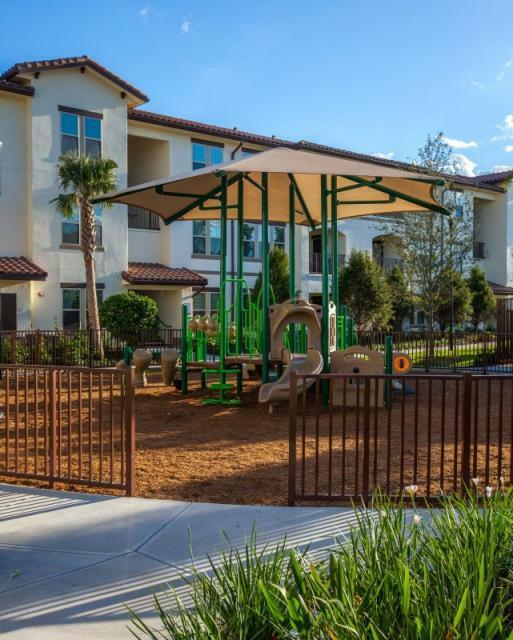 Whether you're looking for a one, two or three-bedroom layout, you'll find the right space to suit your lifestyle in our community. 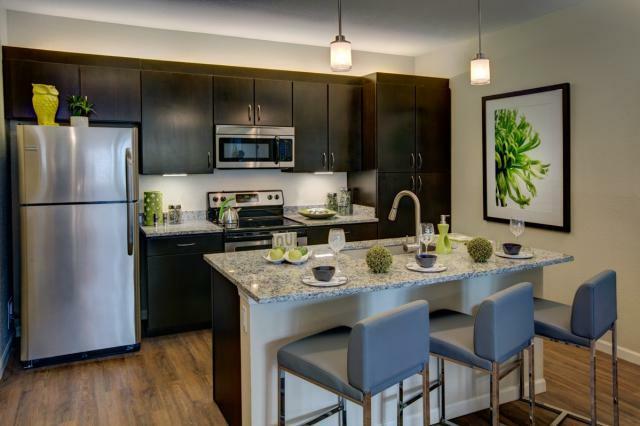 Our luxury apartment homes include:Frigidaire Stainless-steel appliances.Granite countertops.European cabinets with abundant storage.Contemporary "open concept" kitchen.Expansive pass-through entertainment island with an oversized under-mount sink.Washer and dryer in unit.Faux-wood and ceramic tile flooring. 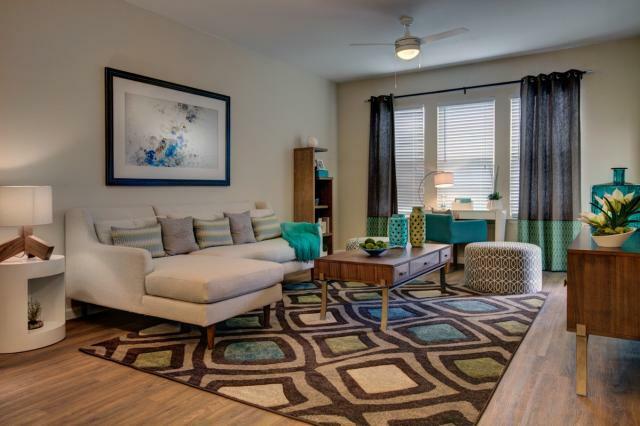 Explore how far you can travel by car, bus, bike and foot from Citra at Windermere Apartments.